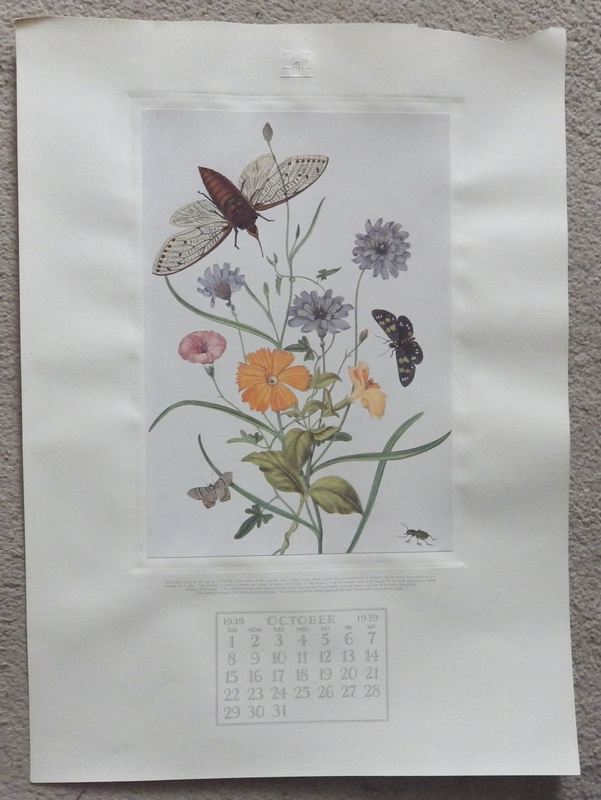 Noel Hopking: Calendar for 1939. 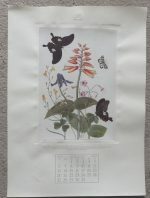 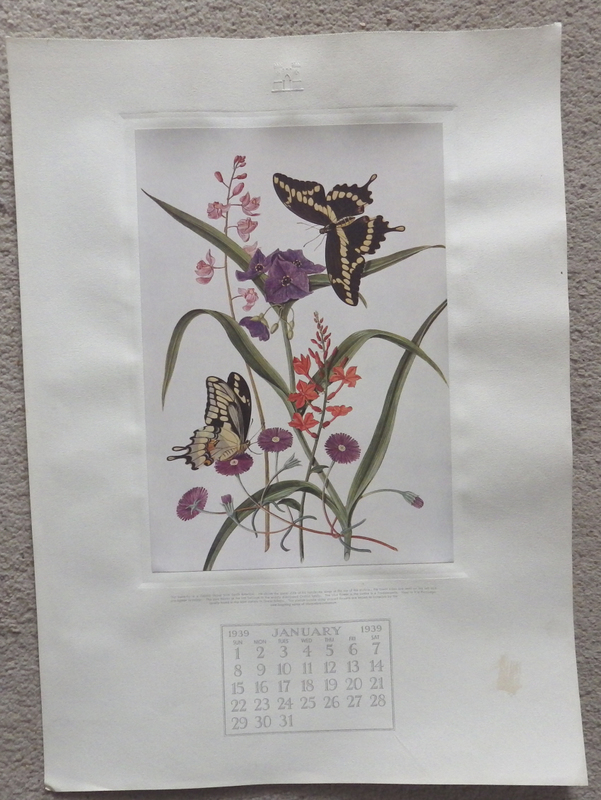 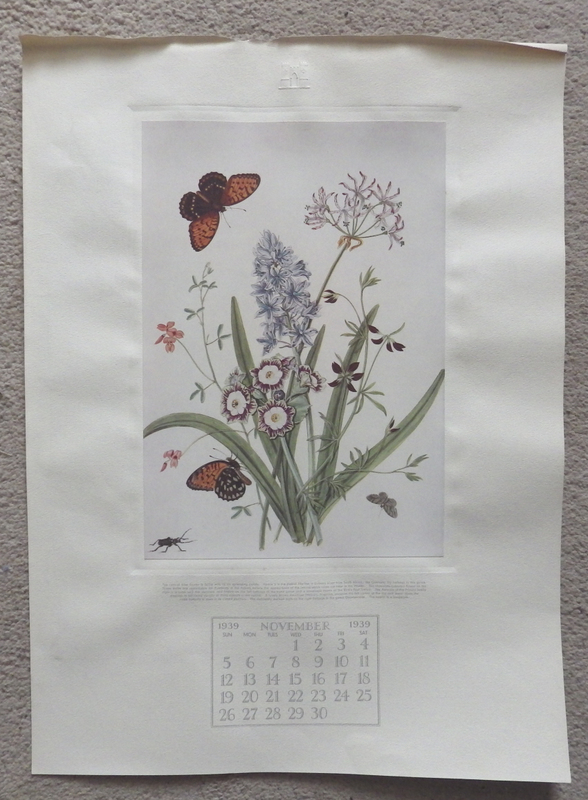 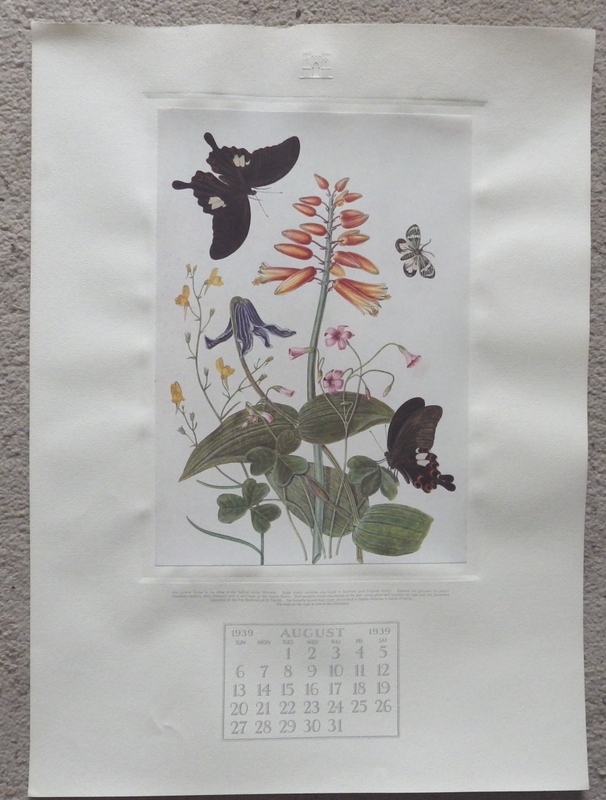 12 mounted colour plates of flowers & butterflies; 550 x 400mm; loose (mark on January sheet, some slight loss at top of a couple of pages). 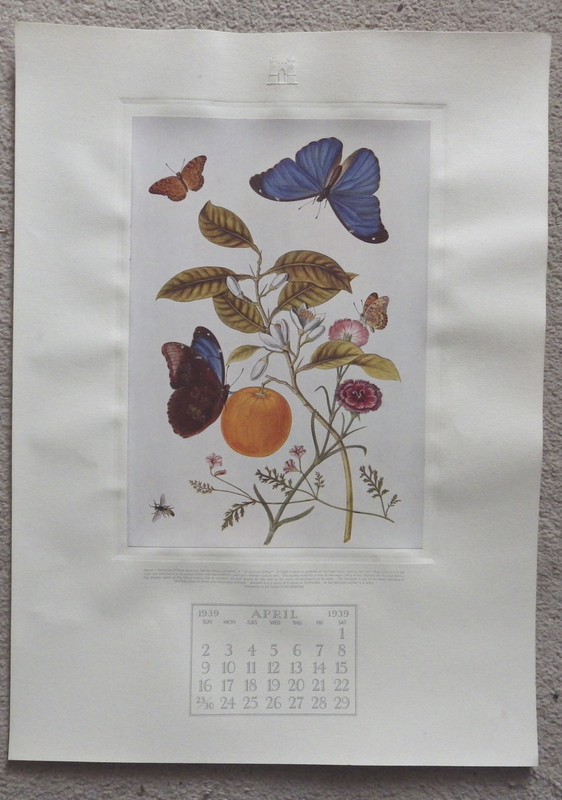 Categories: Miscellaneous, Original Prints. 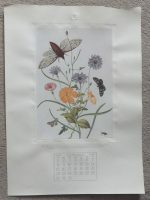 Tag: Noel Hopking prints.